You may look at Audi’s range and feel it’s been the same for a decade. 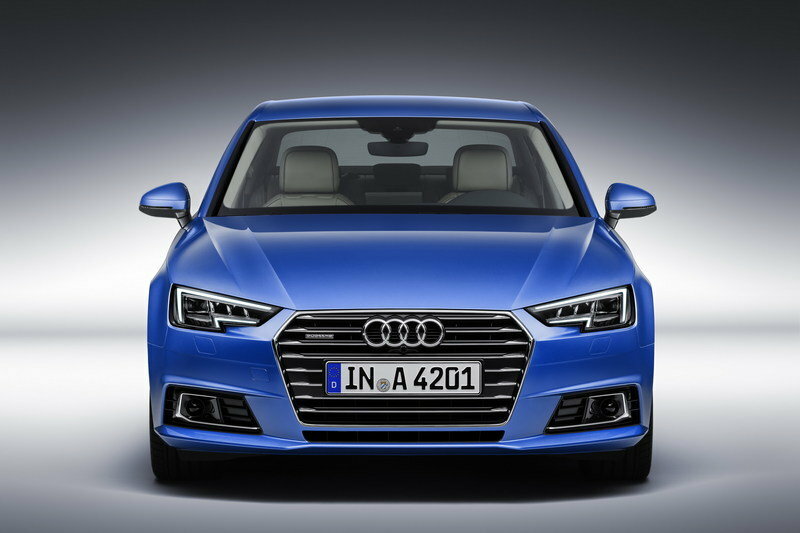 The same rectangular headlights, the same tall grille that extends from the edge of the hood, all the way to the bottom lip of the front bumper, and the same body proportions for some of its key models like the A4, A6, or the R8 sports car. 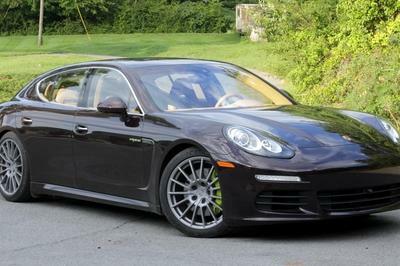 But, Audi doesn't lay dormant, and aims to regain some of the ground it's lost in the ever-evolving battle with its German stablemates in the executive and luxury car segments. 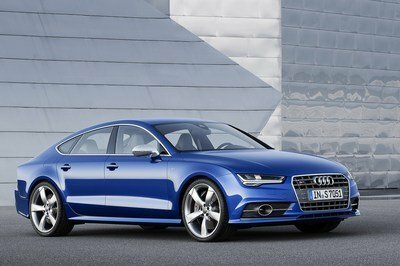 According to a statement released by Audi, "the 2019 model changes further demonstrate the brand’s growth strategy, with a focus on producing top-quality vehicles and offerings in the right segments, along with significant enhancements in design, technology and driver assistance systems." 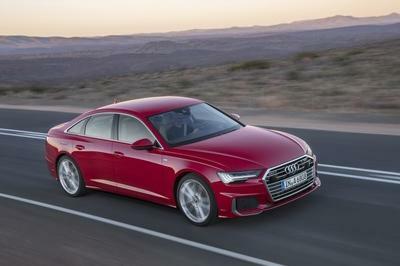 Audi goes on to underline that work has been put in "to add increased value to base models, reduced complexities for dealers and consumers and added more standard features across the lineup." 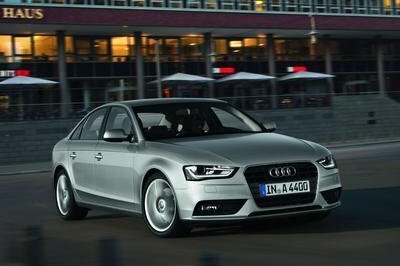 Let’s take the A3 for starters, a popular choice in the executive compact category, especially in Europe. For 2019, the Audi A3 will come with "more standard technologies and newly available driver assistance." What is more, " all A3 models at the Premium Plus and Prestige trims will come equipped with standard full LED headlights, LED taillights with dynamic rear turn signals, and Audi phone box with wireless charging and signal booster." Bigger rims, a standardized smartphone interface, and the new Park Assist function are also part of the deal. 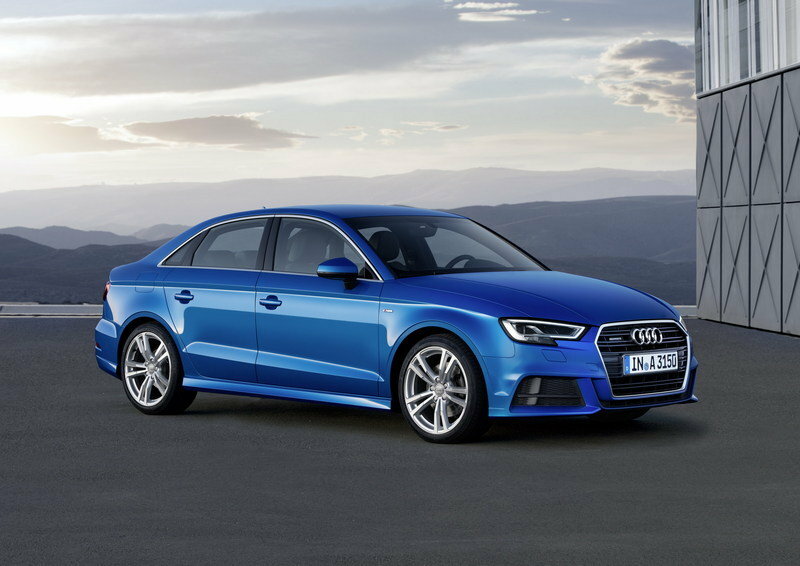 Park Assist "assists the driver with parallel and perpendicular parking by taking control of the steering while the driver accelerates, shifts gears and brakes" and will now come as standard with the Prestige trim level of the A3 and S3 Sedan. 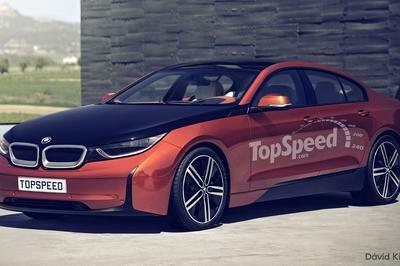 There is also news in store for the open-top version, which will get the Convenience package without any added costs. 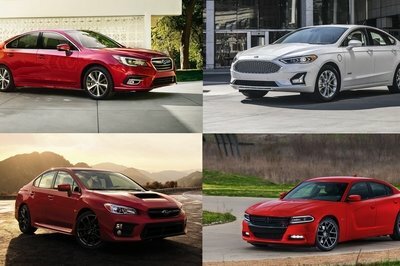 This applies to the sedan as well. Audi also detailed in its statement that updated packages are ready for the S3 and RS3 models. New wheels will arrive next year and, for the RS3, "a newly standard storage package includes two USB charge ports for the rear seats and a 12V outlet for the trunk." Finally, "the RS fixed sport suspension is available as a standalone option." The Audi A4, meanwhile, will come with standard S line bumpers at both ends and the Allroad gains the MMI Navigation plus with MMI touch as standard equipment on the Premium Plus trim. 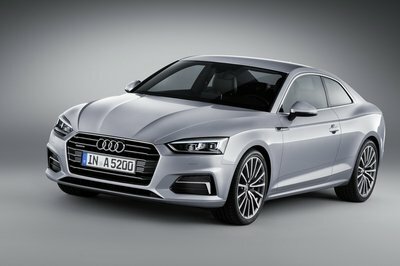 The Sport package will also be enhanced for 2019 and the " Convenience package for all A4 models now includes Audi side assist and Audi pre sense rear." 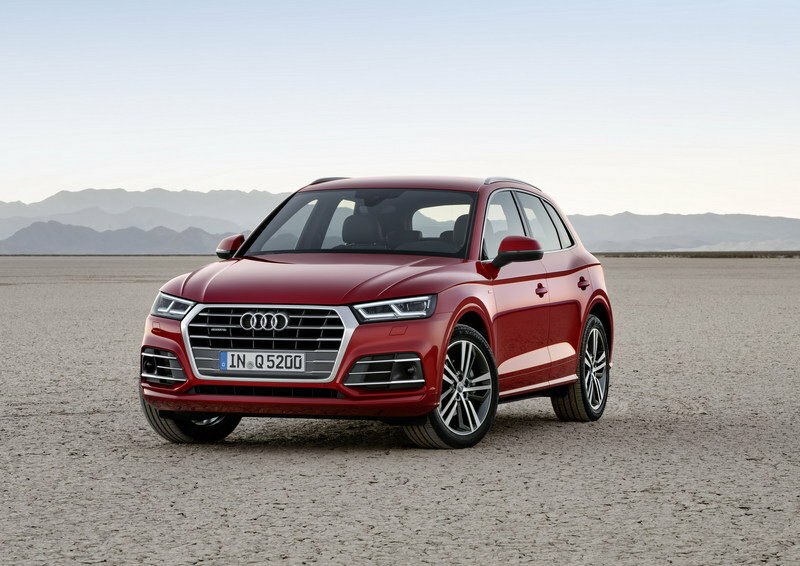 A flurry of changes, in line with those seen in the case of the A3 and the A4, are in store for the A5 as well, but more interesting things are planned for the 2019 Audi Q5 and Q7 SUVs. 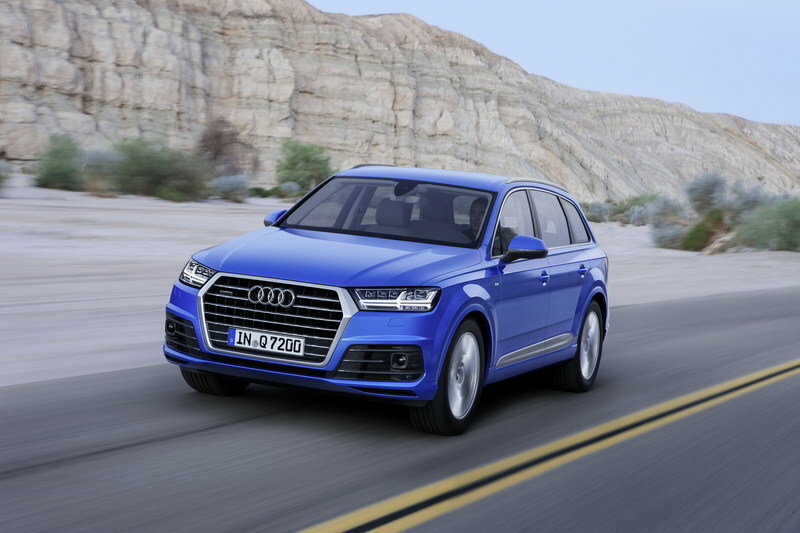 In the case of the Q5, it will with heated front seats, rear electric child locks, Audi Connect CARE, 7-inch color infotainment driver display and roof crossbars as standard equipment. To add to all that, "new standard features at the Premium Plus trim level include Audi MMI Navigation plus with MMI touch, USB charge ports for rear seat passengers and Audi phone box with wireless charging and signal boost." The Q5 features 25.1 cubic feet of cargo space with the rear seats up and 53.1 cubic feet of cargo capacity with rear seats down. 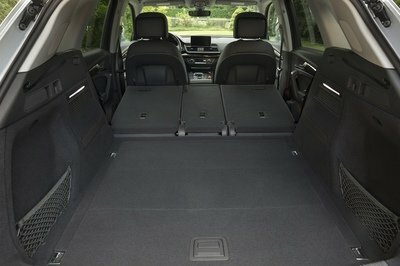 For the full-size Q7, "new standard features include Audi MMI Navigation plus for Premium trims and Audi virtual cockpit, top view camera with front, rear and side views, LED headlights with LED taillights and dynamic turn signals and Audi phone box with wireless charging and antenna boost for Premium Plus trims." 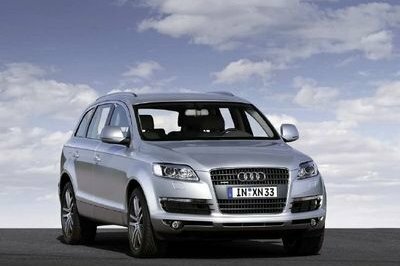 The press release adds that "the available updated Convenience package for all Q7 models now includes Audi side assist and Audi pre sense rear." As with other models part of the Audi range, new wheels will be available next year. 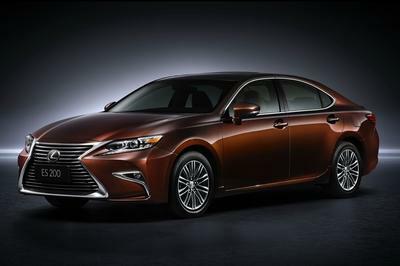 All driving and performance characteristics such as fuel economy and 0-60 times remain the same as prior Model Year. 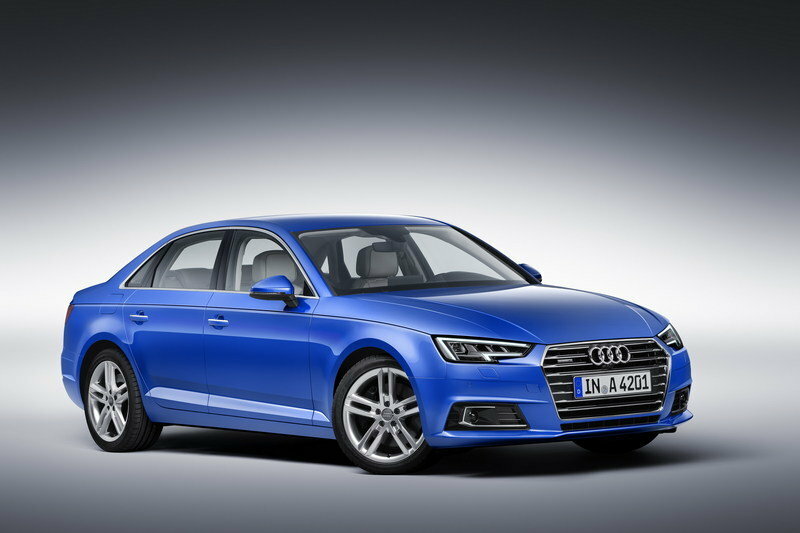 Read our full review on the 2019 Audi A4. 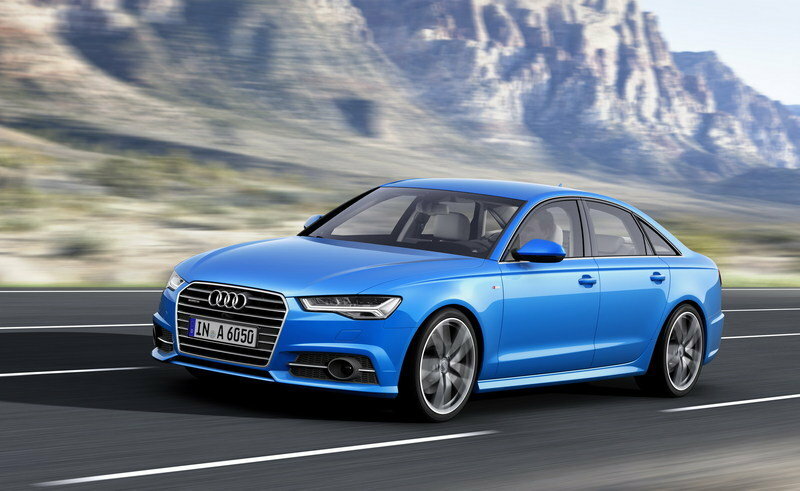 Read our full review on the 2019 Audi A6. Read our full review on the 2019 Audi Q5. 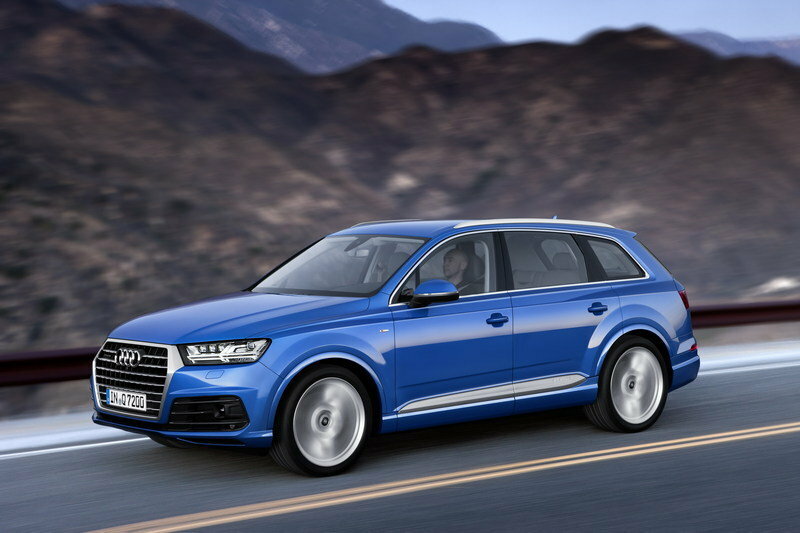 Read our full review on the 2019 Audi Q7.